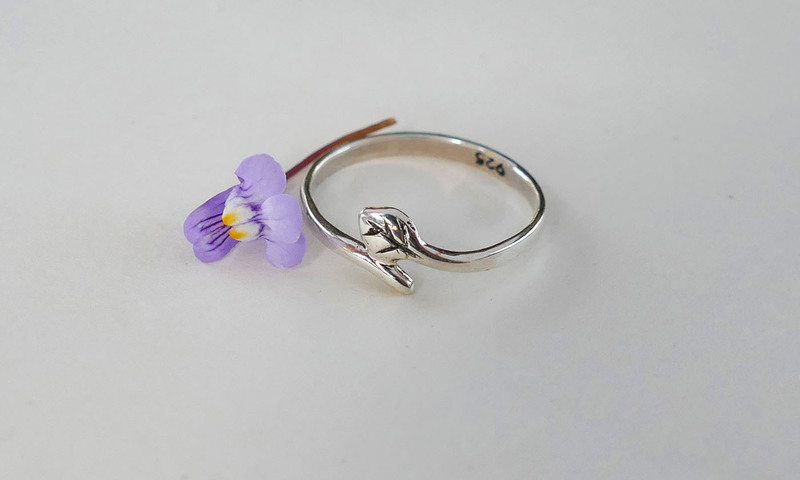 This blog post is slightly late as our Floral Range launched a while ago. 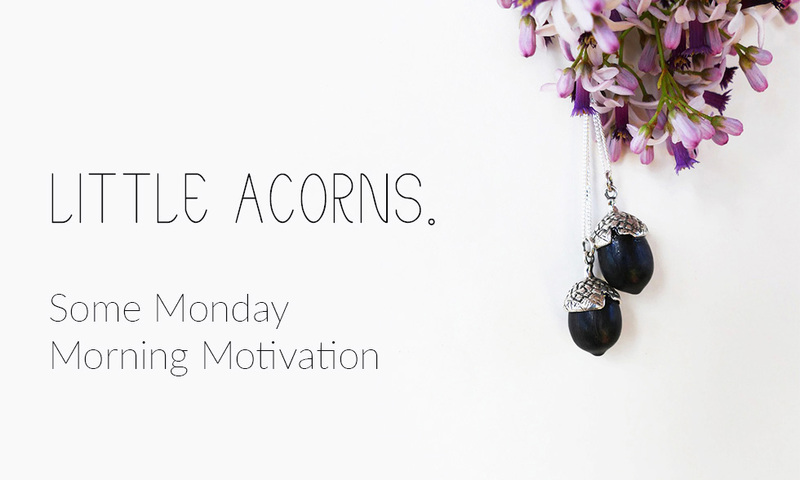 It launched November 2016, just in time for our South African summer. 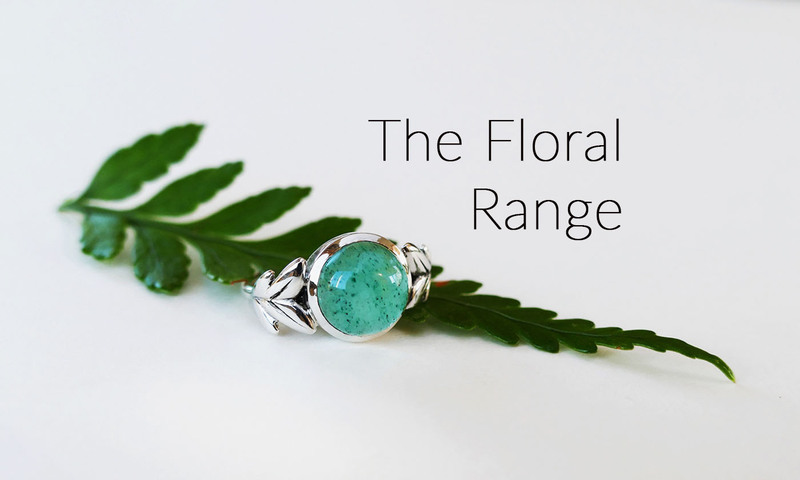 This range suits Kinkel Jewellerys style perfectly as my jewellery has always been inspired by floral designs and patterns found in nature. 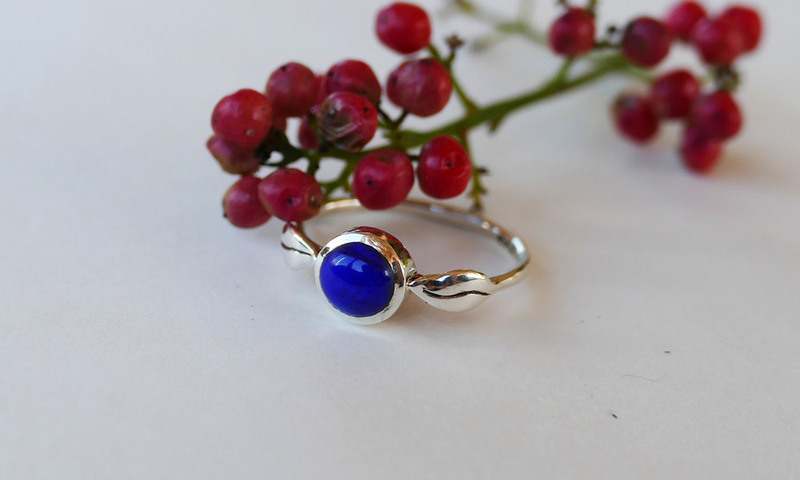 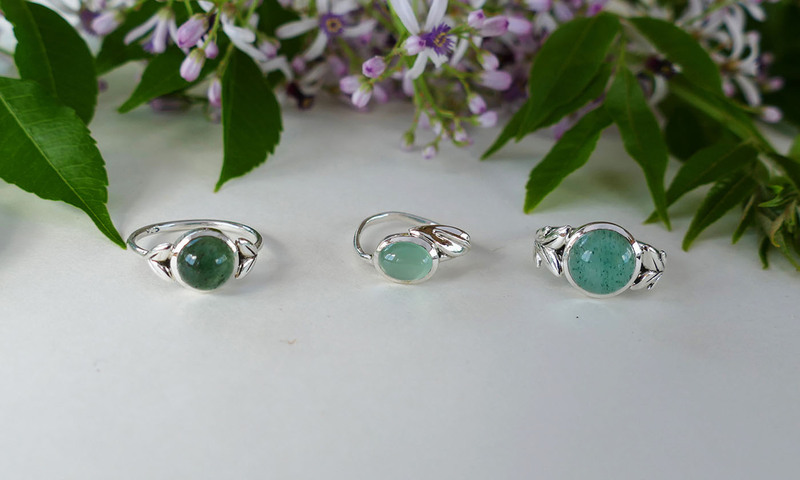 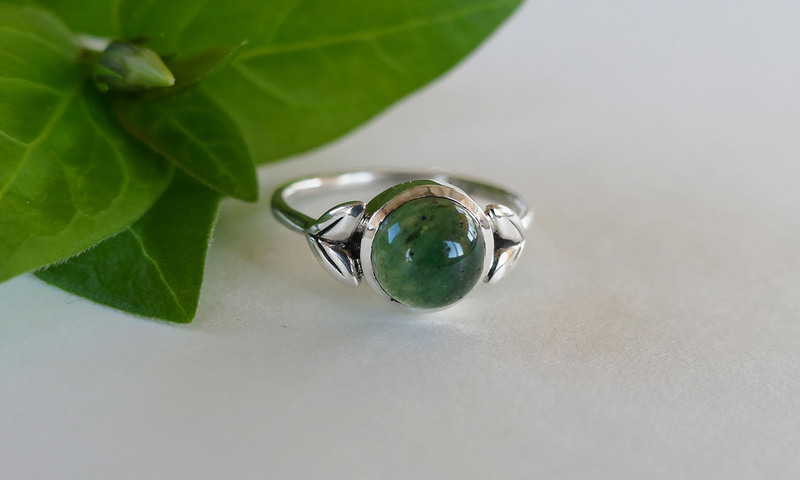 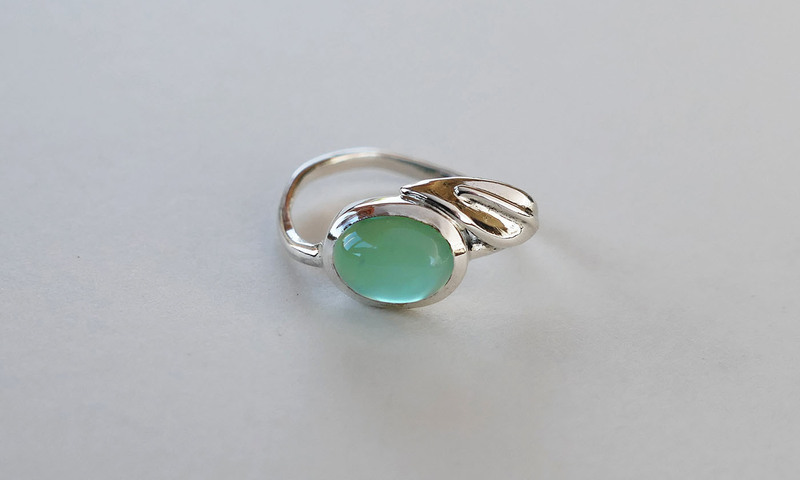 The range is made out of Sterling Silver with semi-precious stones in shades of green and blue. 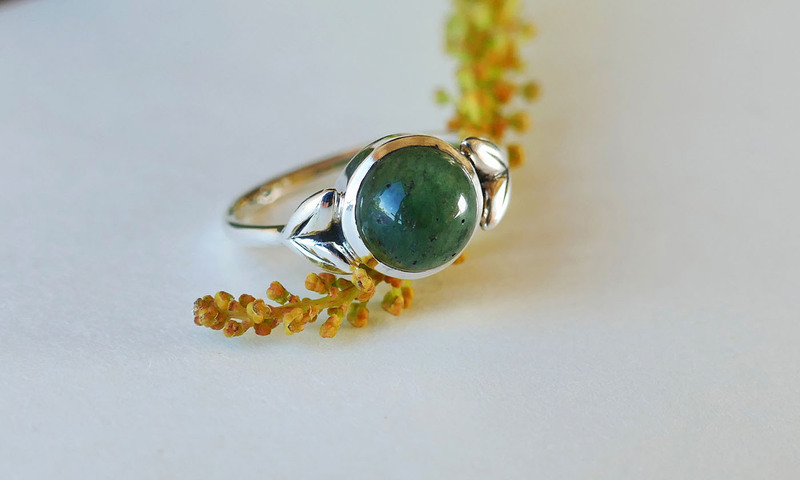 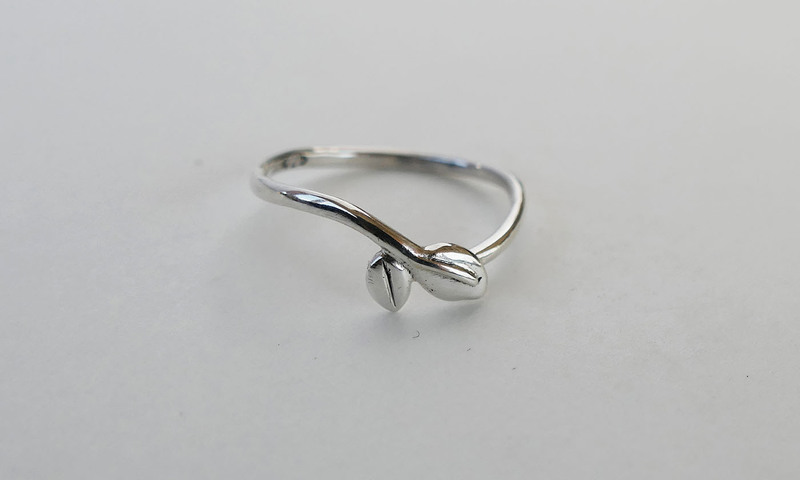 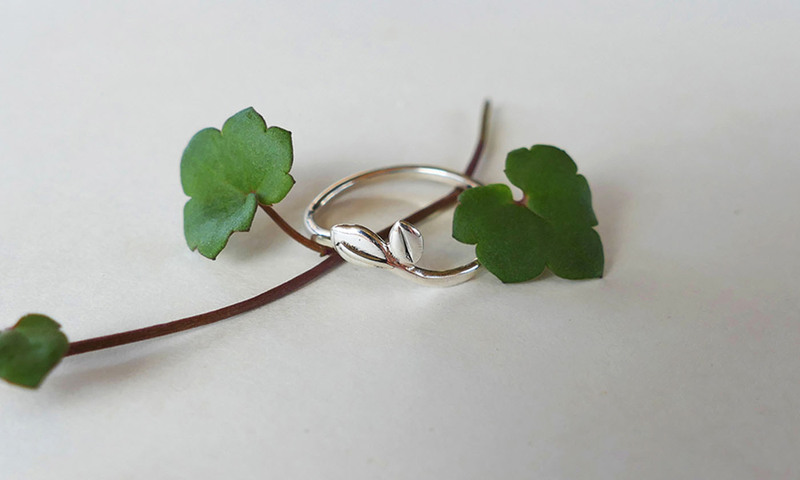 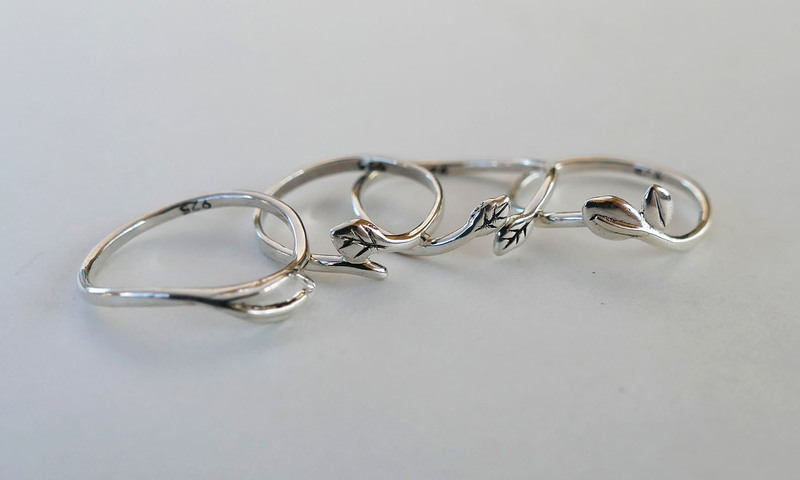 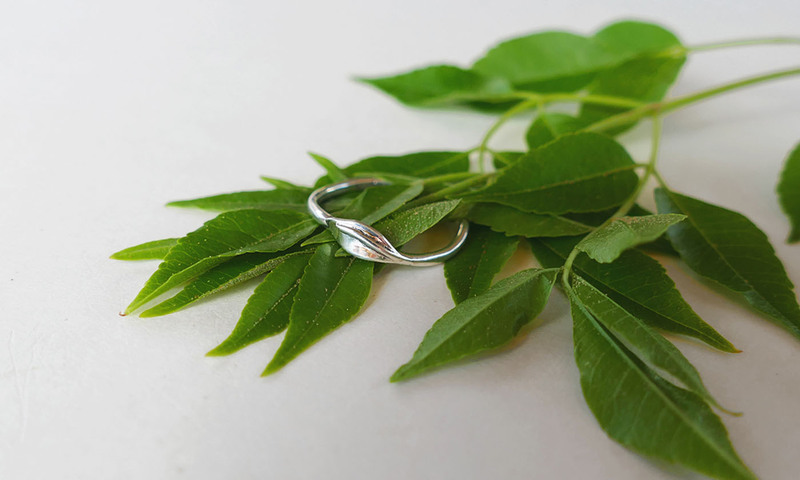 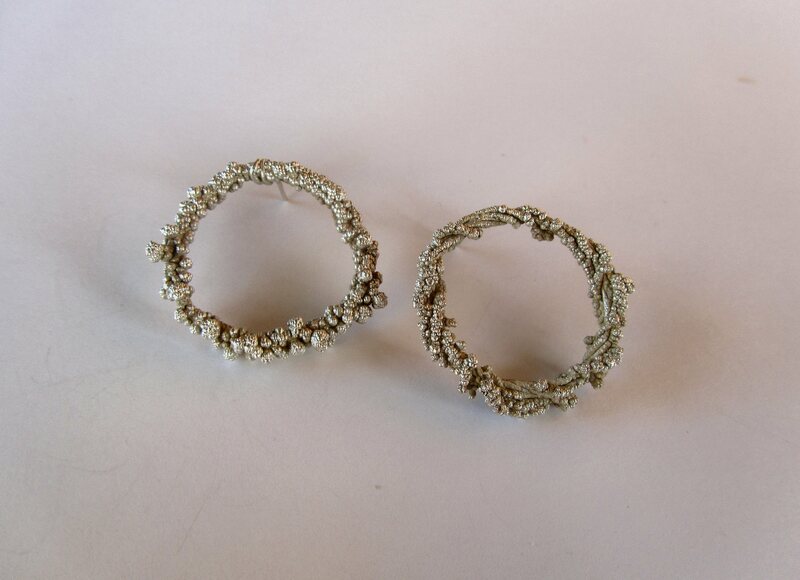 The simple leafy rings are fine and delicate, giving you a feel of a twig growing around your finger. 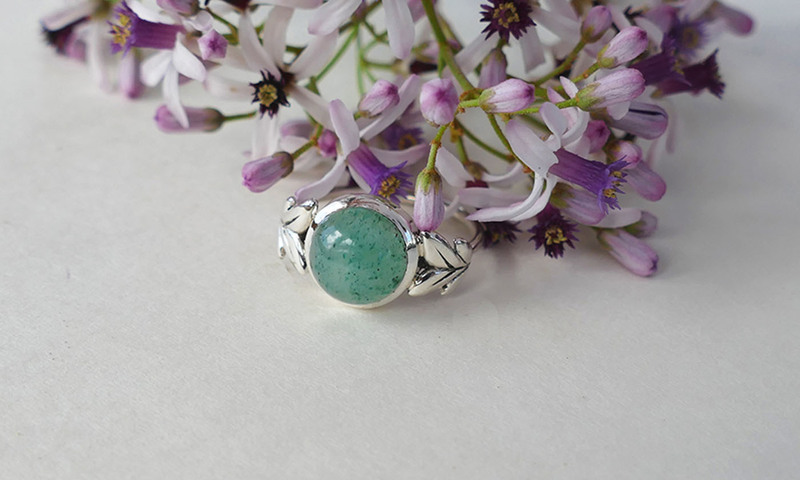 It is a feel-good range of jewellery perfect for lazy summer days.